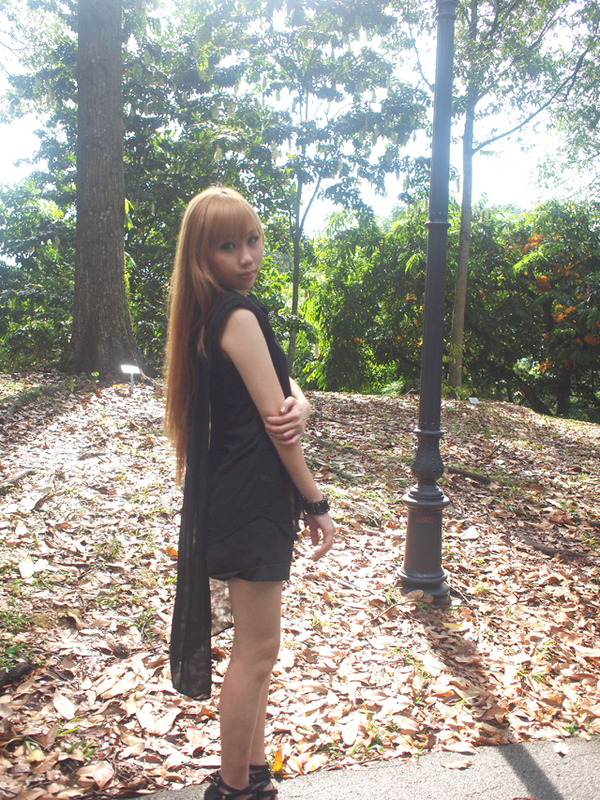 Super love for this black chiffon blouse with a sheer cape down the back! It feels like I could spread it out and fly, heh. Would have loved it more if it's a dress instead of a blouse.